For my two oldest sons, I've gone out and hired coaches to give my kids private lessons above and beyond what they get with their full time team with costs ranging between $60 and $120 per hour. 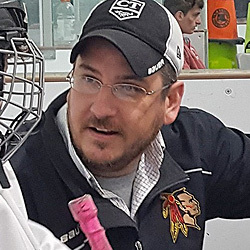 If you haven't heard of doing such a thing, or just never even considered the option, well, you'd be surprised at how many youth hockey players are taking advantage of private lessons. Dollars to donuts, the best player on your child's team also goes to a private lesson every now and then between the regular practices. Whether it's to work on their stride, their edges, or their shot, it doesn't really matter -- individualized one-on-one attention can net results in a hour's time. And that's likely the reason they're the best player on your child's team. Would you spend $100 to have someone teach your child to shoot top corner with power consistently? I think a lot of parents would. I've done it and, for the most part, it was money well spent. My sons have had a HUGE competitive advantage. However, there is a negative effect, I've learned. Well, admittedly, in hindsight, I should have known in advance. Ahhh, advice I should have let sink in. So, while I'm not overly guilty of overusing a private coach, I have witnessed the downside to overusing one. One very skilled former teammate of my son took an entire season off to play other sports and remove themselves temporarily from the drama of youth sports...only to find that, yes, there was drama in basketball, soccer, and swimming too. But during their year off, their son still practiced on-ice with a high-end private coach twice per week so, hockey-wise, he was still very, very sharp. I mean, you've seen those videos of "how 7 year olds train in Russia" on social media where there's a young kid dangling like Patrick Kane around an assortment of obstacles and then ripping a shot, bar down. This player is like that. He really is, total wizard with the puck. Skills are off the chart. But drop him into a game situation, like we did recently at a pick-up game -- where he doesn't have the convenience of a 6-foot force field around him at all times...and he can't do it. He's still good in a one-on-one situation or a breakaway and can still skate like the wind, but he's immediately reduced to an ineffective player by a stick check or someone hot on his heels. His dad knows they made a HUGE mistake. It's a lot like the 3-point shooter in basketball that can hit an open three almost every time but the moment it's contested, they throw up air balls. Sure, that kid will win lots of gargantuan stuffed animals at the carnival...but they won't win many basketball games. And I think that's what my friend that played in the NHL 50 years ago was trying to warn me of. With private lessons, you can definitely increase your skill level...but you also need to supplement it with real physical competition as well, whether in games or even a team practice, to make full use of it. And I think that's the big difference between team sports and individual sports. Clearly, individual sports like swimming, figure skating, golf, or even baseball are where it makes the most sense to have a private coach, long term. You're always competing against yourself in those sports. For team sports, though, private coaches are best used sparingly to strengthen very specific areas in your overall individual game. 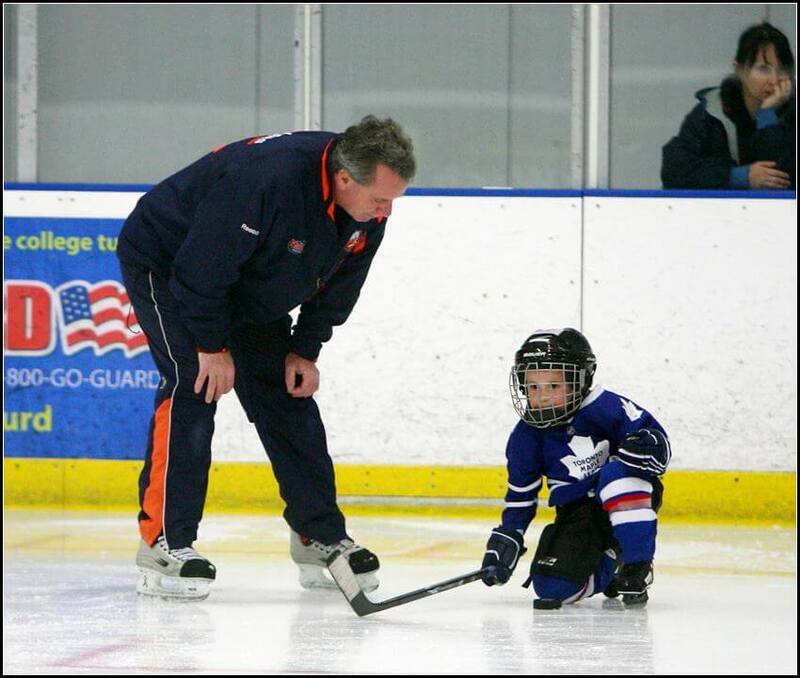 In conclusion, private coaching certainly has a place for youth hockey players, without a doubt...but beware of over-using it to the point that it starts to hurt your child's ability to play the "actual" game. It's a fine line but once you cross it, you'll quickly notice that all of that time and money spent on private coaching was an unwise investment. In moderation, it will make your son or daughter a more skilled player, for sure, but it's not a recipe for success.